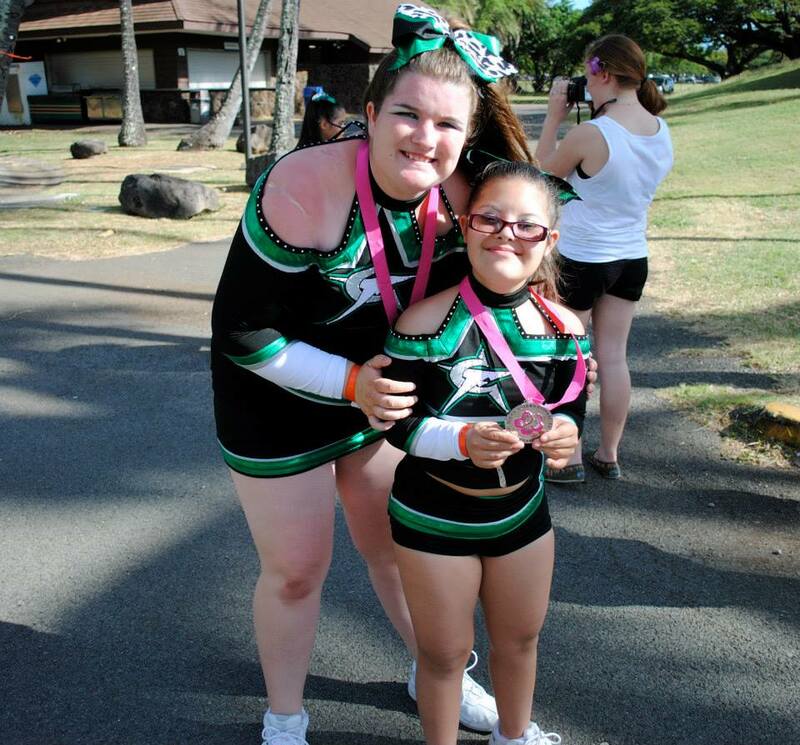 Over 15 years ago, CheerForce introduced our Special Needs cheerleading team to the west coast! "Eternity" is made up of our most special and inspiring athletes. 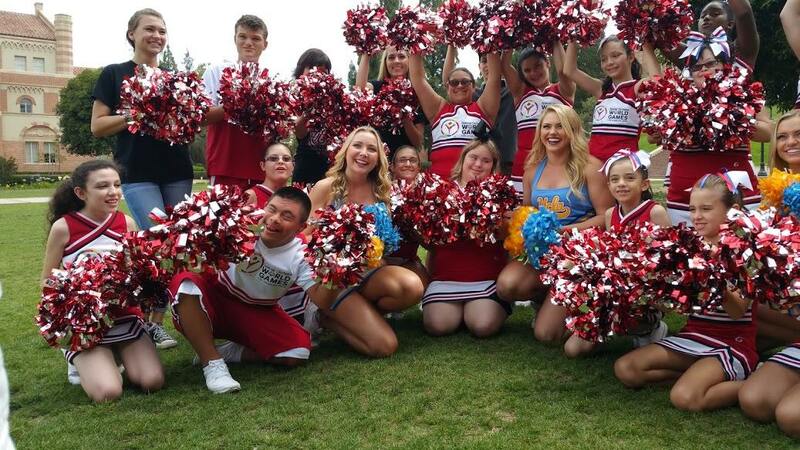 Our goal is to create a welcoming environment for athletes of any ability to reach their dream of being a cheerleader! And.....be sure to have a kleenex on hand because when you watch them perform it is an emotional experience like no other! 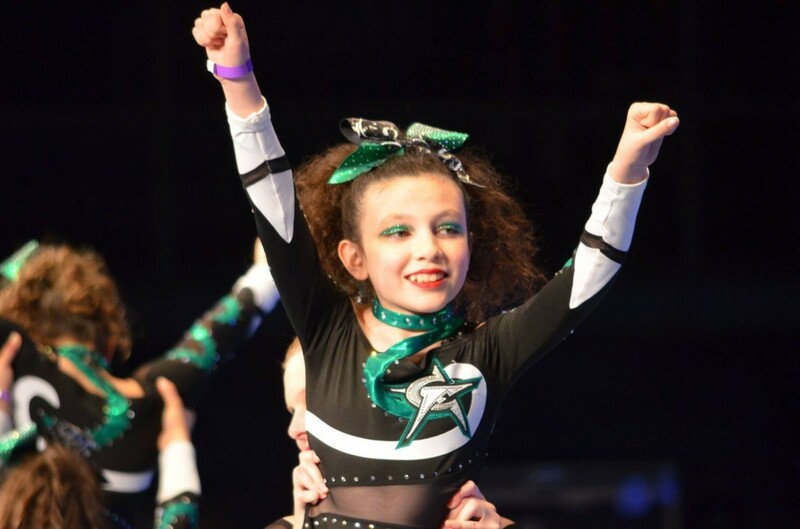 These athletes literally bring an entire competition to their feet and we as coaches, athletes, families and fans are blessed to watch such an amazing experience unfold. 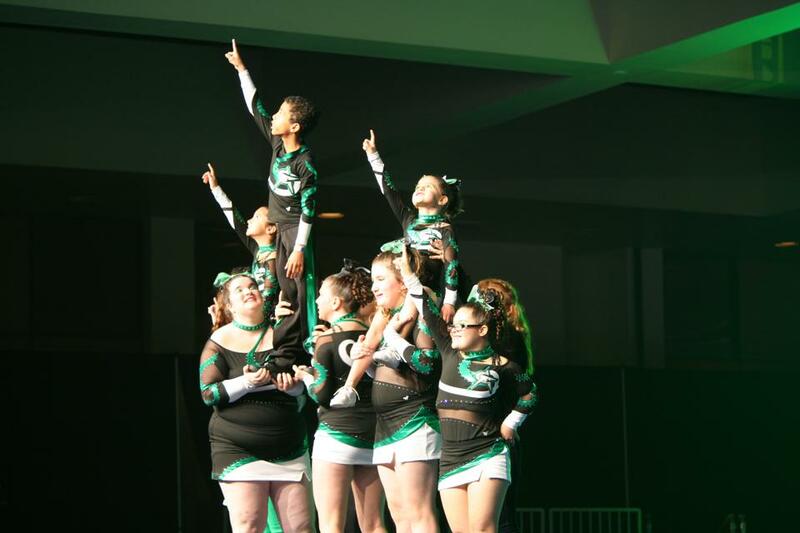 These athletes improve in more ways than any other team and CheerForce is proud to have such extraordinary athletes represent us. 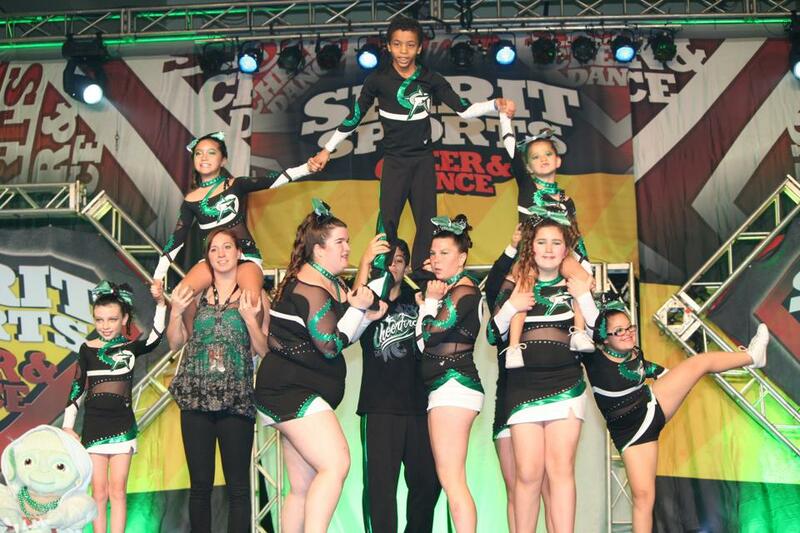 CheerForce Eternity practices one day a week, and competes or exhibitions at approximately 6 competitions in a season. Our goal, through the help of local charities and supporters, is to provide this program at minimal cost to the athlete's family. For more information on how to join, please contact Coach Becky at Becky@CheerForce.com or call the gym at 805-582-2211.